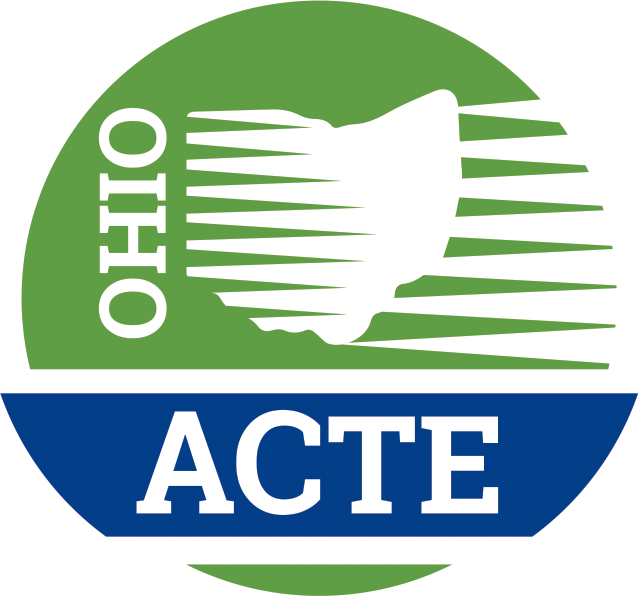 Ohio ACTE Members can submit a job listing that will appear for two months, or until the position has been filled. Please send your posting to membership@ohioacte.org. Please also notify us when the position has been filled. Ohio Hi-Point JVSD is seeking qualified applicants for the following (position will be half day teaching Medical Detectives (PLTW) and half day teaching CBI at Bunsold Middle School, Marysville: position will be half day teaching Medical Detectives (PLTW) and half day teaching CBI at Bunsold Middle School in Marysville. Ohio ACTE Organizational Affiliate and Institutional Members may post job openings free. Non-members, contact Ohio ACTE for pricing.